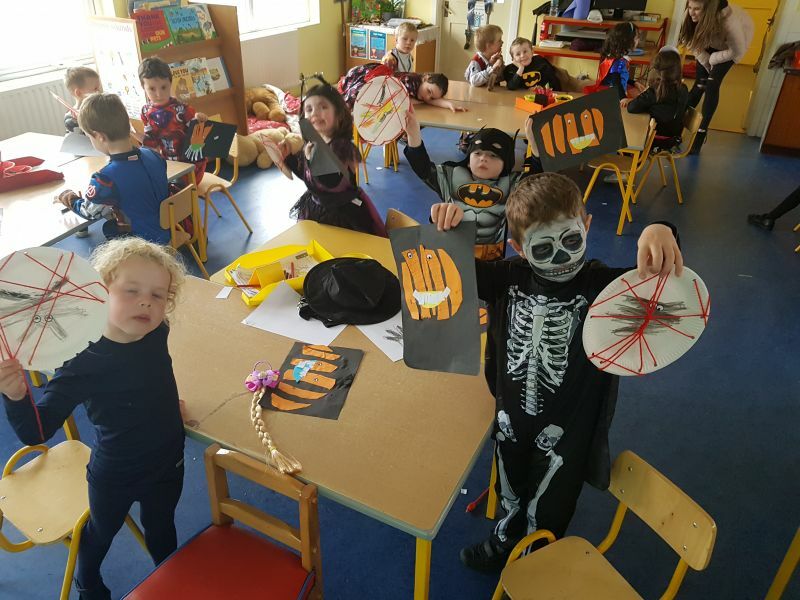 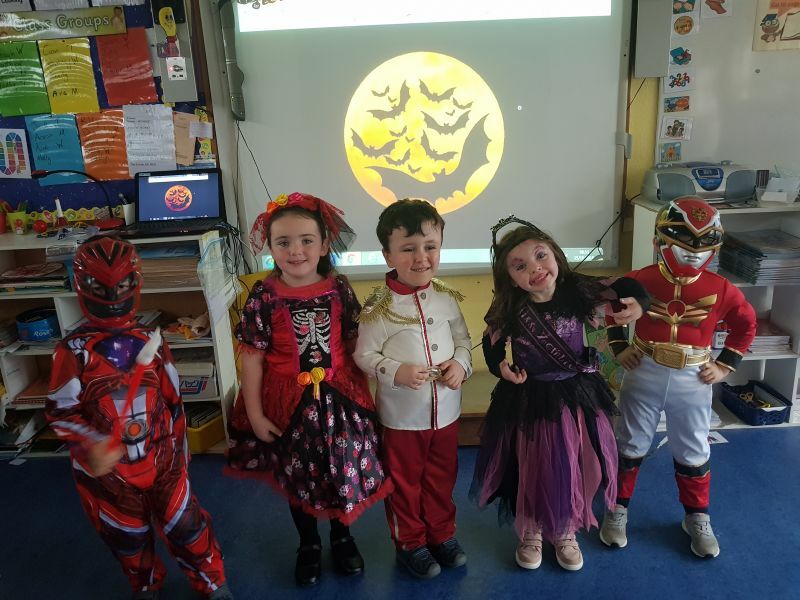 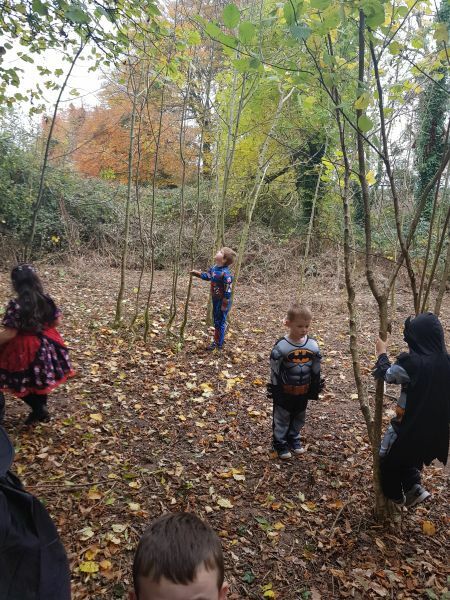 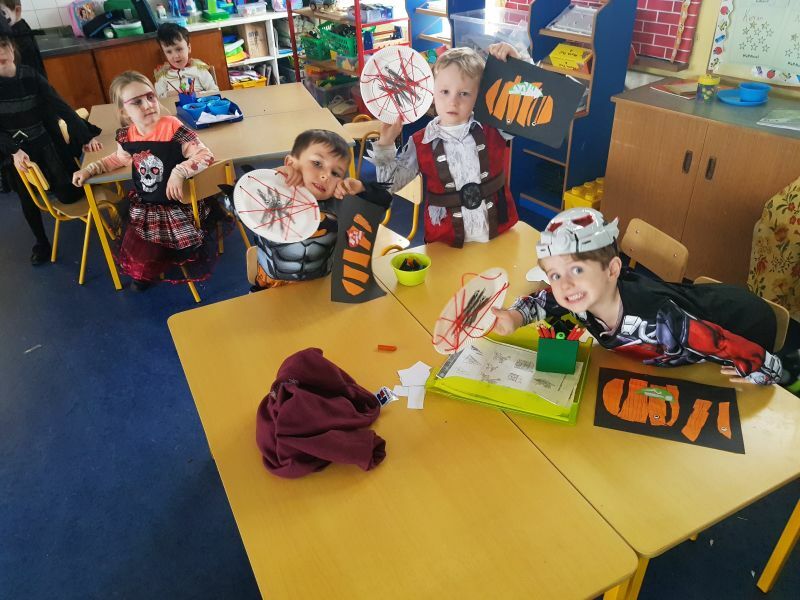 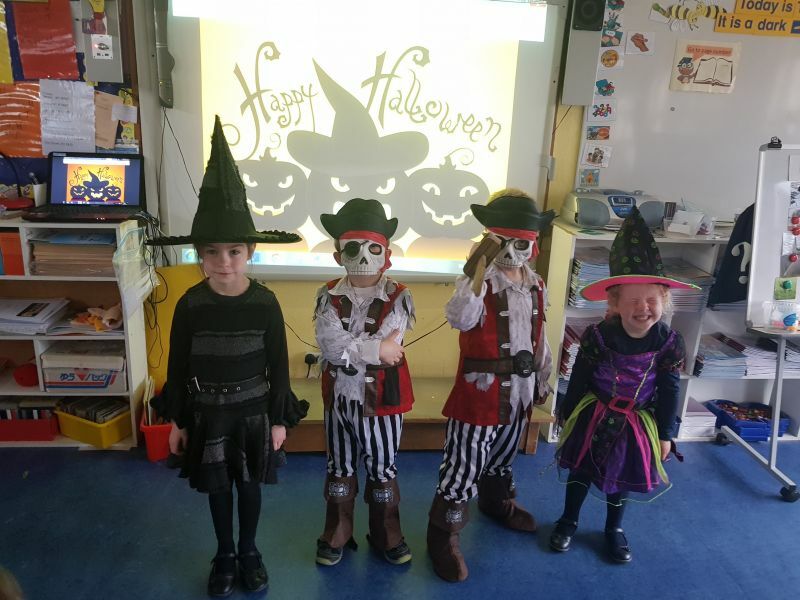 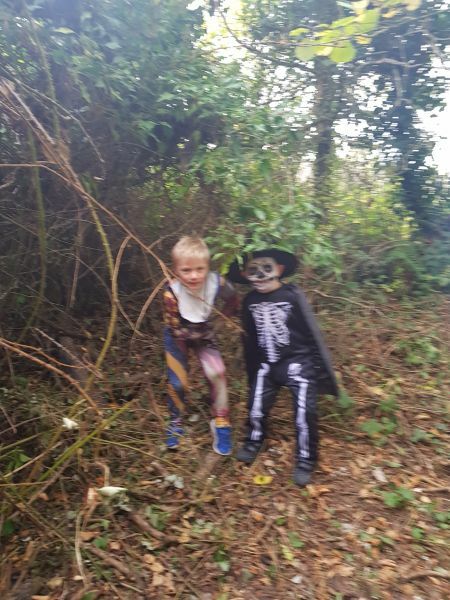 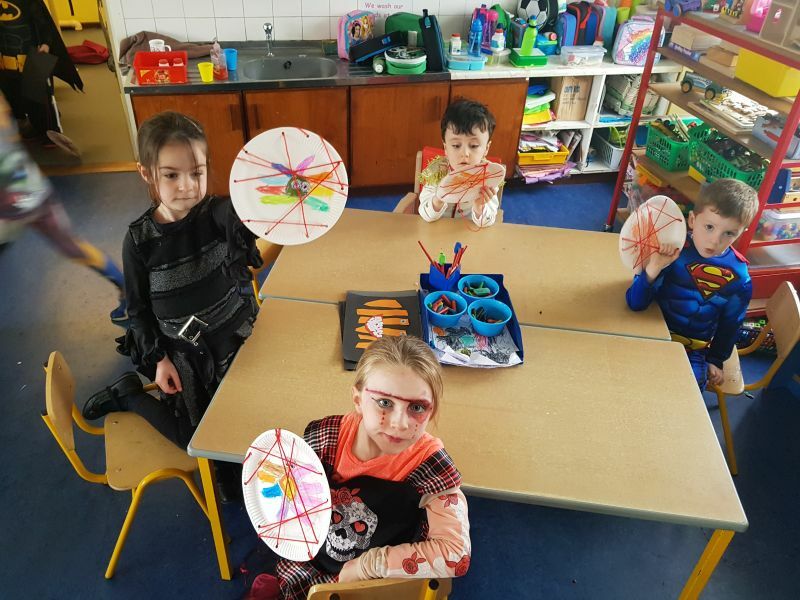 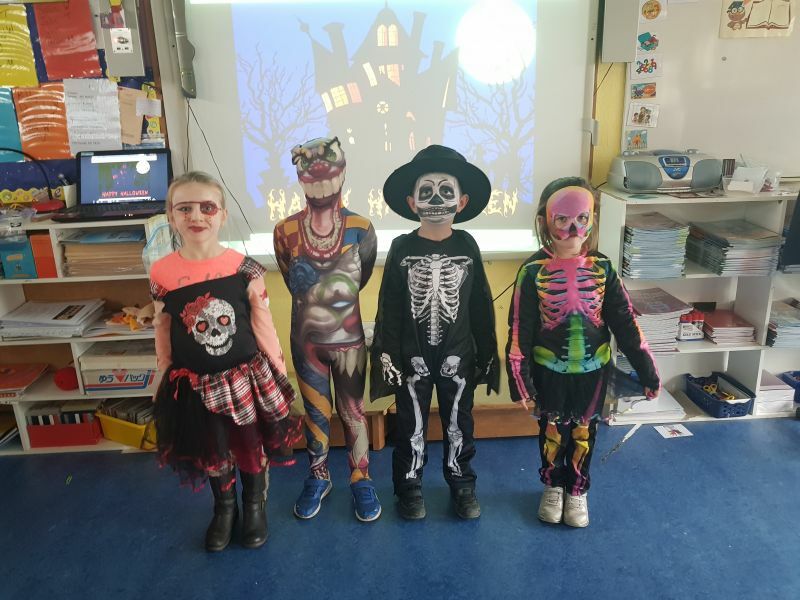 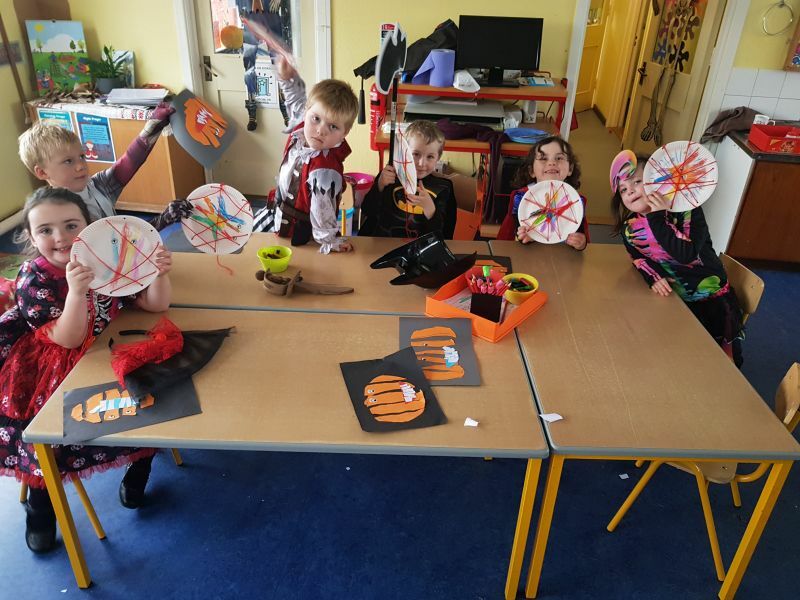 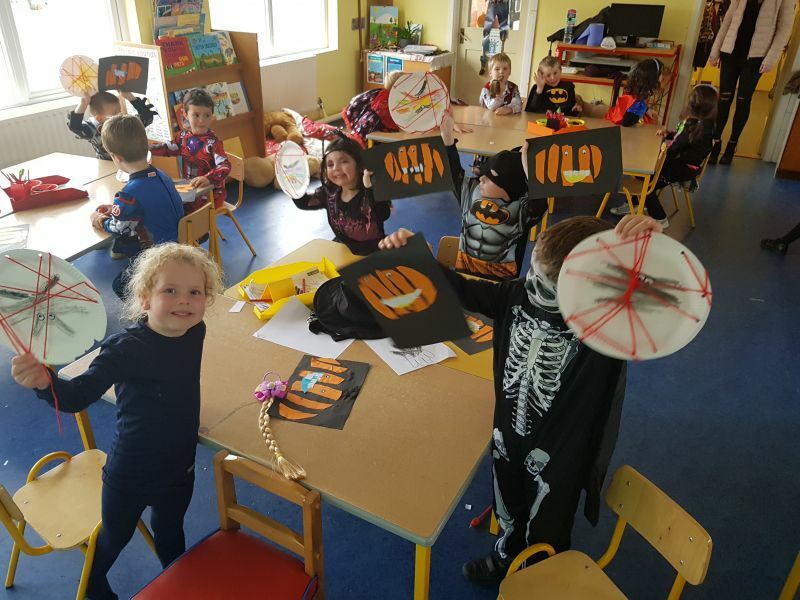 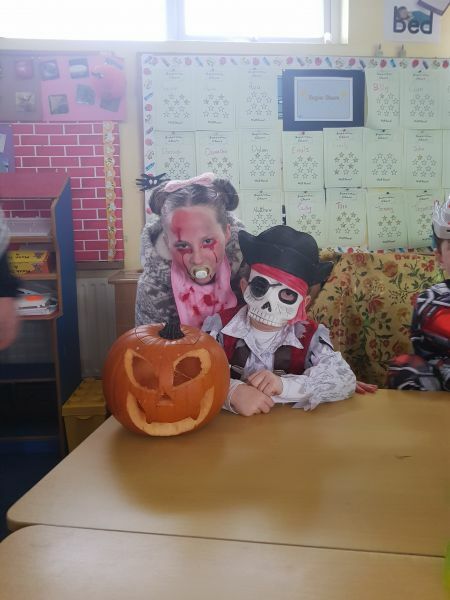 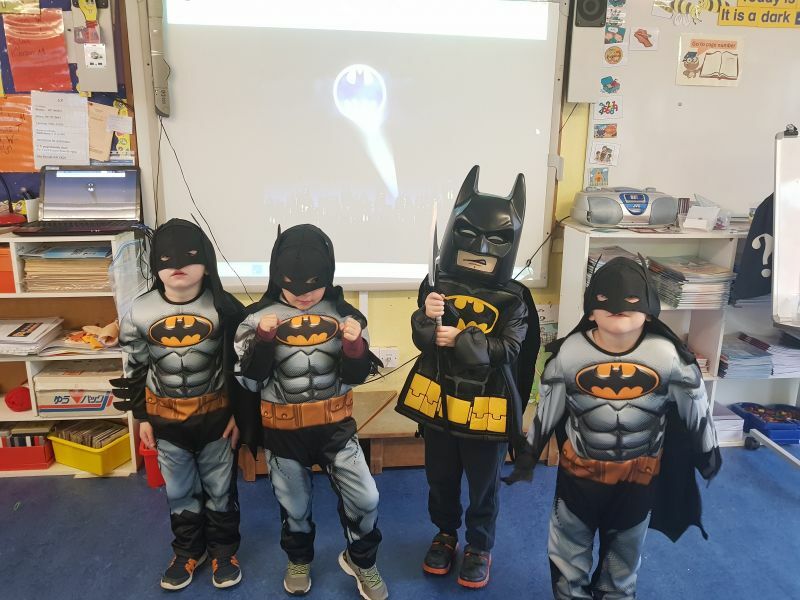 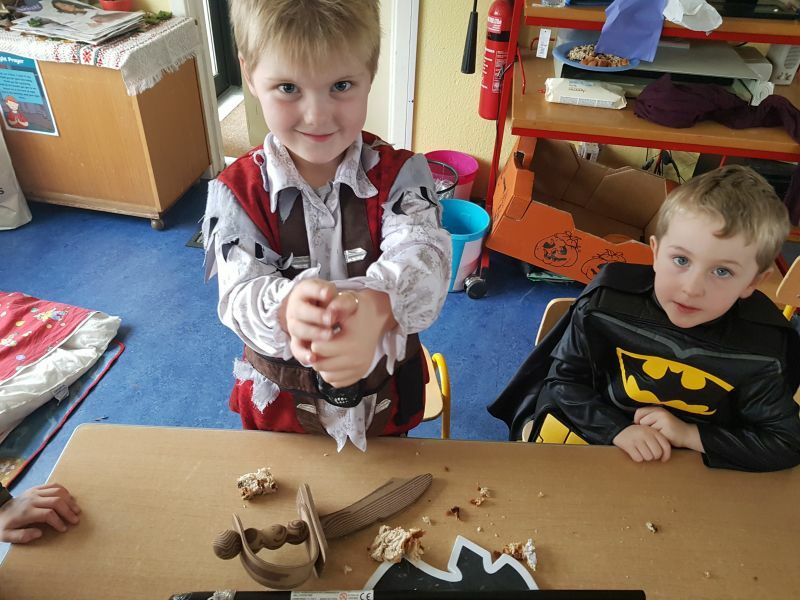 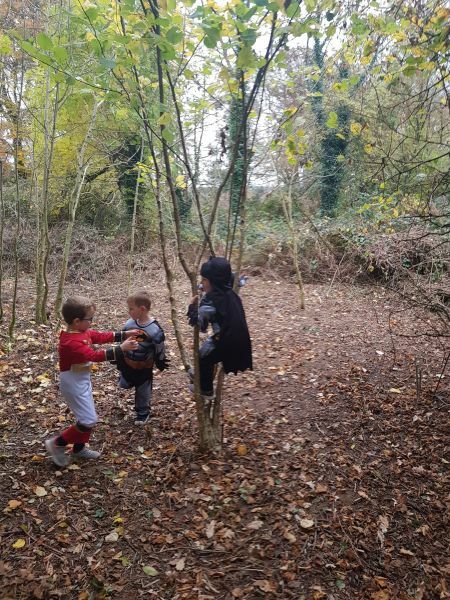 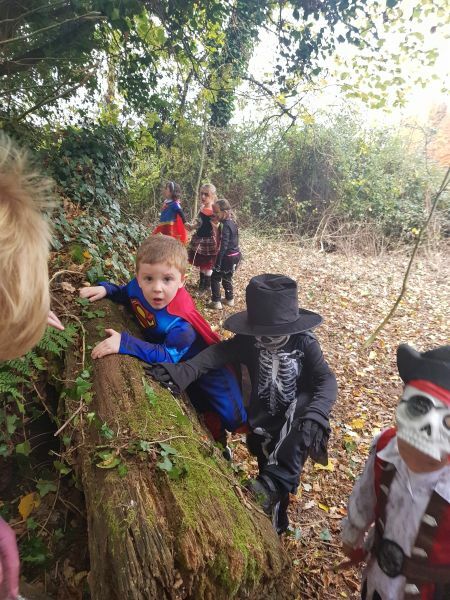 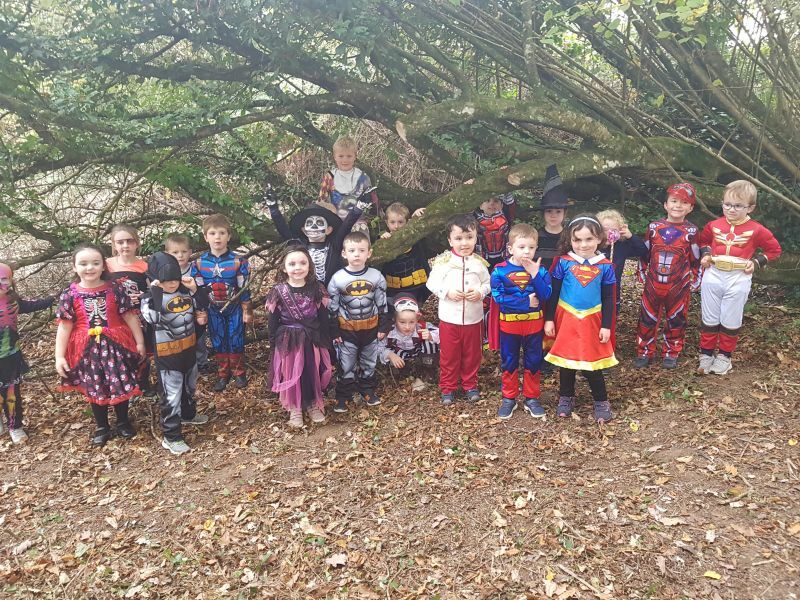 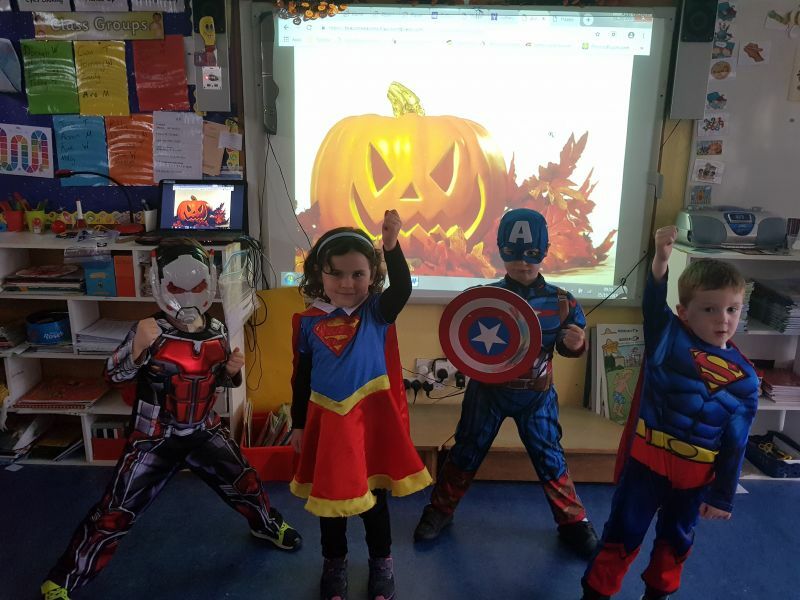 Junior Infants were had great fun with their dress up before Halloween. 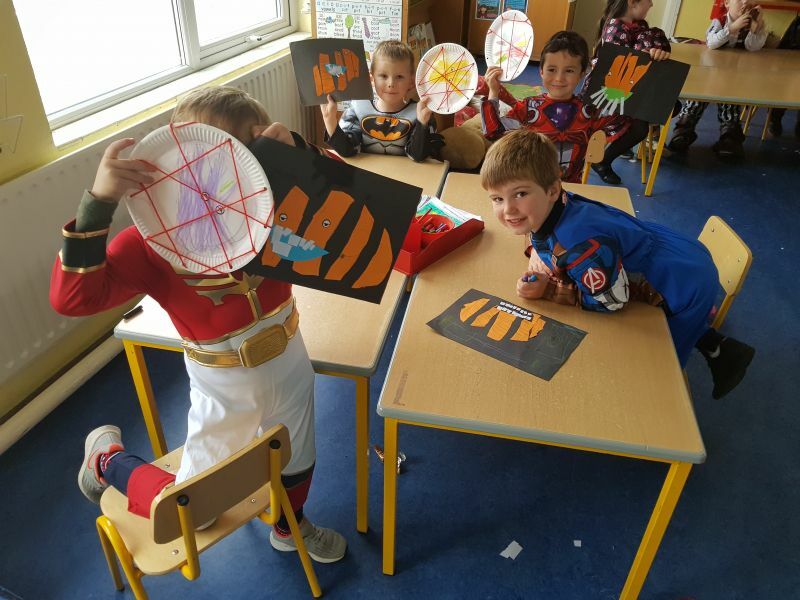 We made spiderwebs for the Itsy Bitsy Spider so he won’t have to get wet in the water spout anymore. 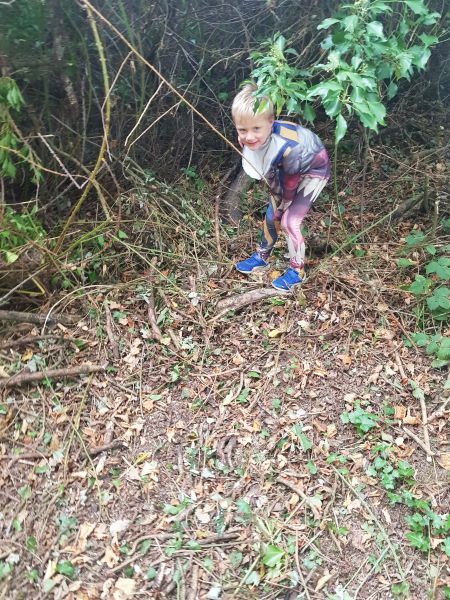 We also went exploring in the Fairy Fort. 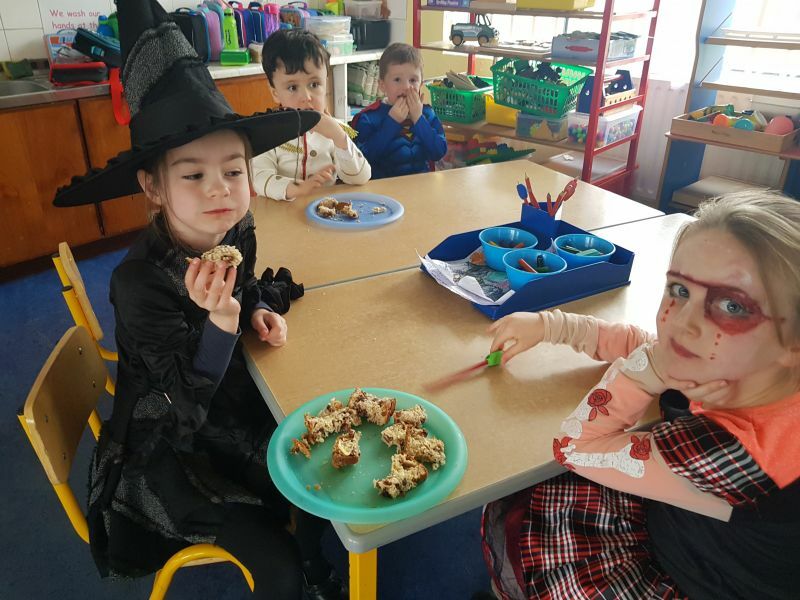 And after all our hard work, we had some Bairín Breac as a Halloween Treat.